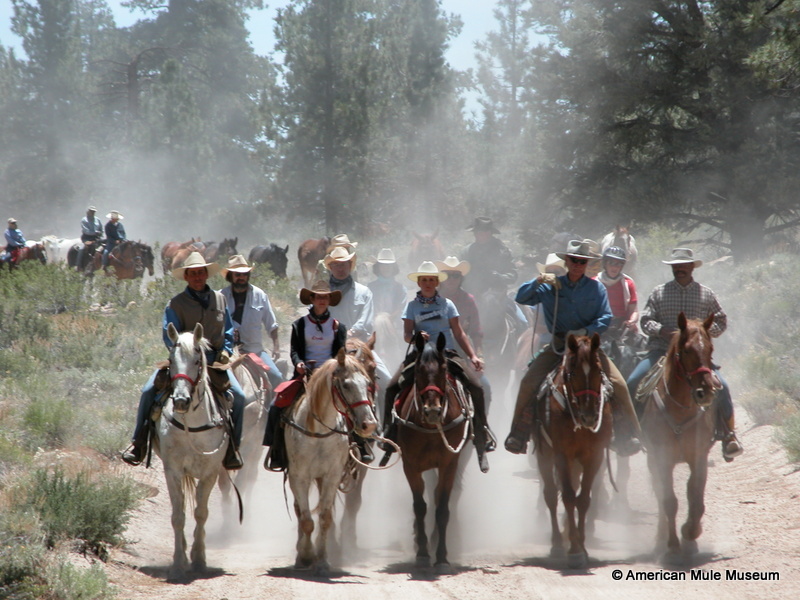 Beginning in 1970, Bishop, California has held a Bishop Mule Days celebration over the Memorial Day weekend to present the world’s largest and best celebration of the mule. Bob Tanner played a big role in starting this event. 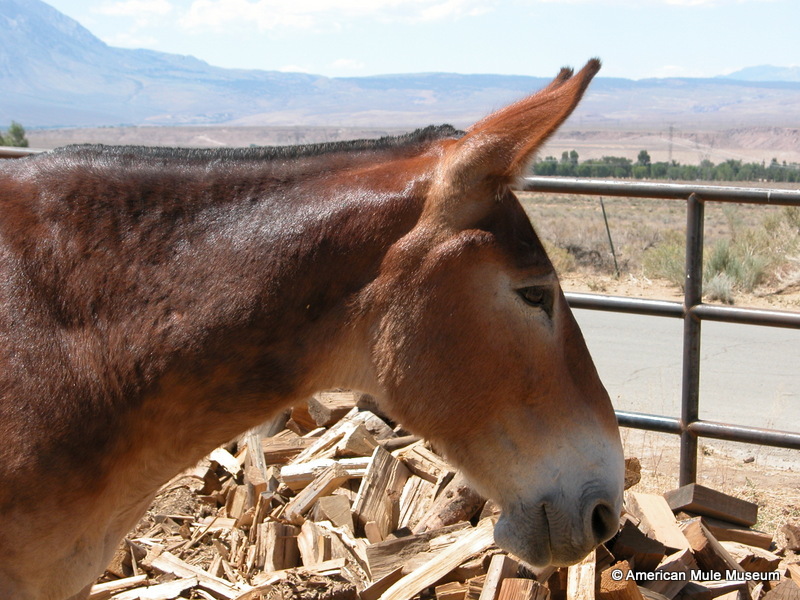 Here is what Bob had to say about Mule Days. 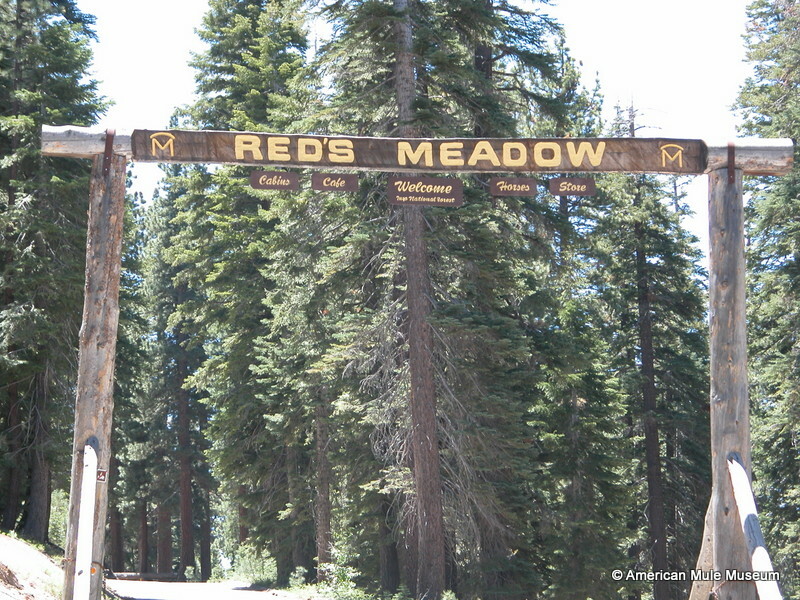 “During the summer of 1969 Leo Porterfield, a mule man, and I had a discussion at Red’s Meadow. 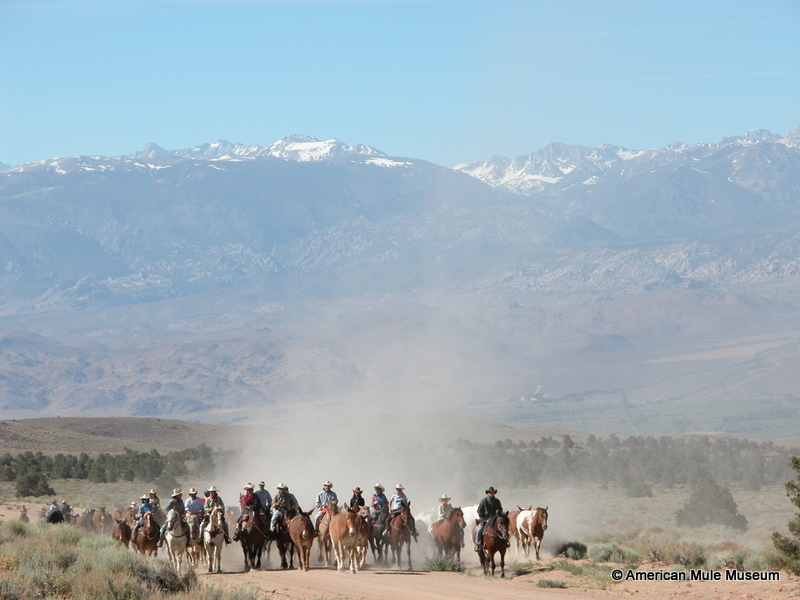 We were discussing mules and great memories of pack station life.” Bob said to Leo, ”Wouldn’t it be great if more people could see what really goes on at a pack station.” Leo agreed and said that there was beginning to be a lot of interest in mules around the country and a number of outstanding mules were being raised. 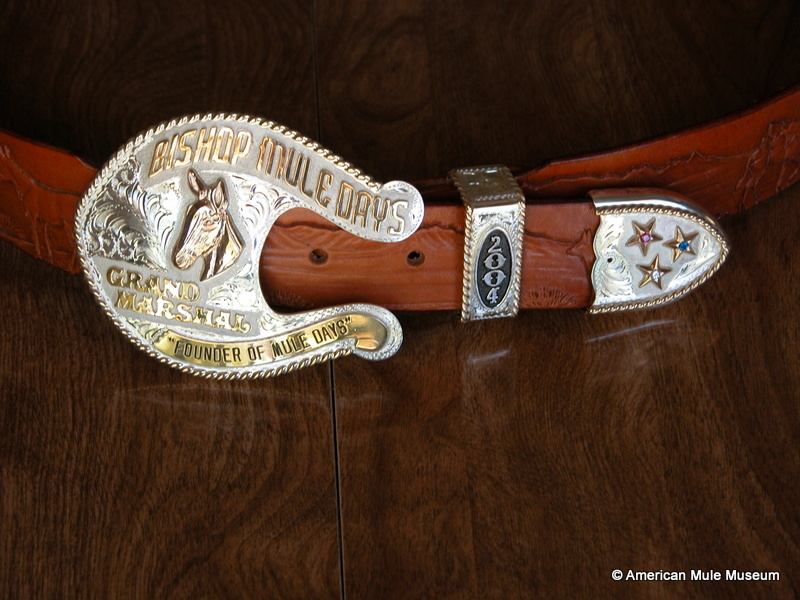 This meeting led to the formation of a mule committee composed of eight mule men from the Bishop area. 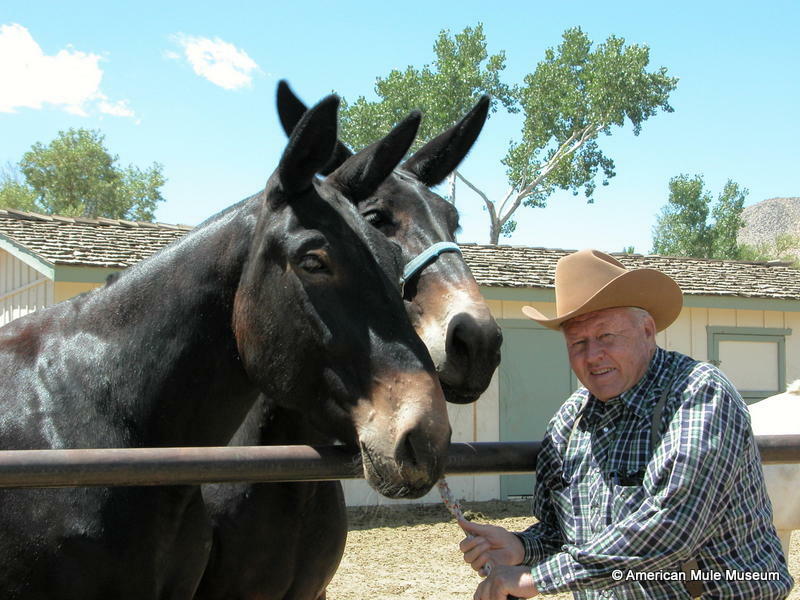 Unfortunately, Bob Tanner passed away at his home on Wednesday December 2, 2015. 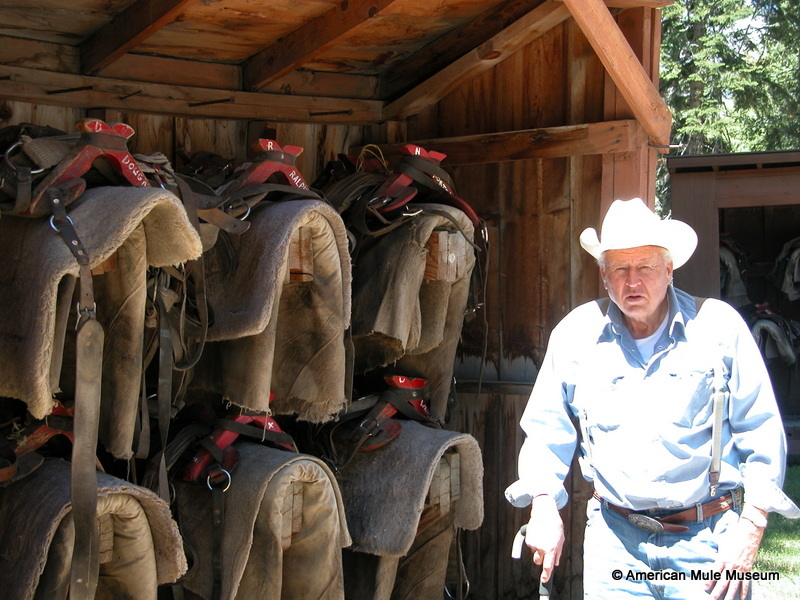 Bob was a founder of the Museum Association and Bob was still on the Board of Directors and attended the meetings until he passed away.